It was fun working with them on this green screen project. Thank you so much for stopping by our website. Send me an email me below if you have any questions. Here at CUE 3 Productions, the success of each client is our mission. 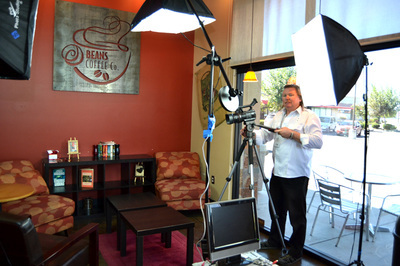 With our video services in Modesto CA our goal is to bring high visibility to the client's business, and thus more traffic to their door. 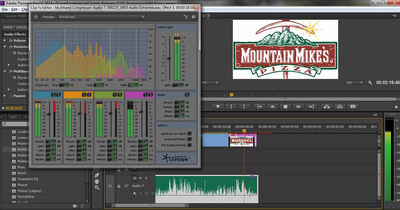 Corporate Video Production We provide high end video production with editors who have designed commercials for Mercedes benz, and designed TV shows that are playing on M.T.V. In sitting down with FOX 40s marketing department we can tie your commercial to cutting edge technology to maximize your commercial views. We prefer to sit down with you, our client, determine your video service needs, look at the various forms of media (including social media) available to you, then map out a strategy together that best promotes your business! 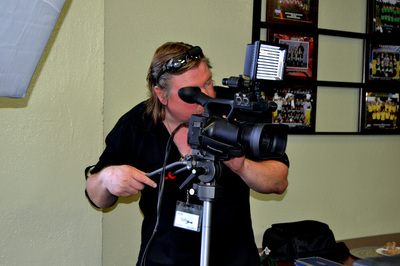 We have FULL HD video cameras, pro level audio equipment and lighting. You are welcome to record in our studio or we can certainly come to you. It is our mission to create the very best video production & to carry out your vision with excellence. We will come along side you and work with you putting action to your thoughts & helping you to be a success.